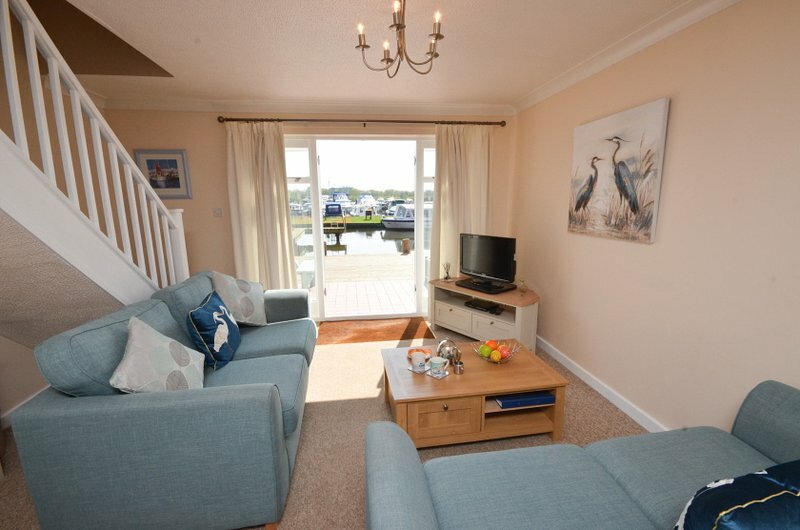 Horning is situated on the River Bure in the heart of the Norfolk Broads about 10 miles from Norwich and 3 miles from Wroxham. 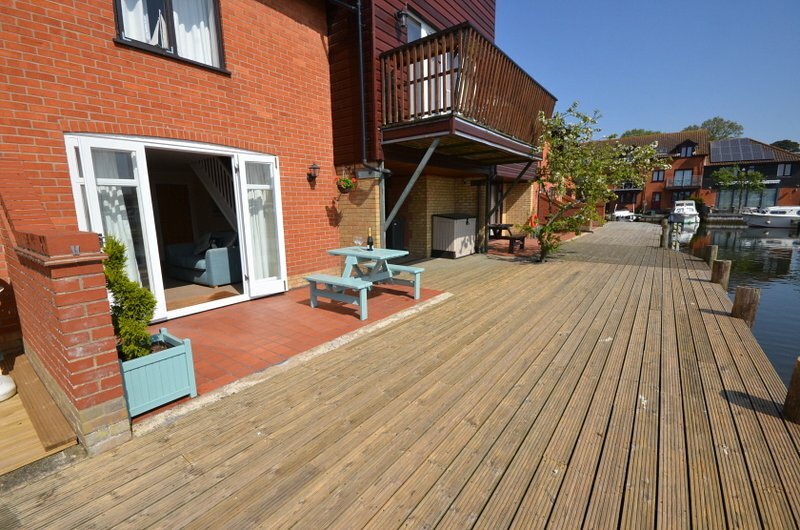 The family friendly village provides good local amenities including 3 riverside pubs (all serving food), restaurants, Chinese takeaway, tea room, deli, butcher, newsagent/grocery store, post office and fishing tackle/bait shop. Fine sandy beaches are a 20 minute drive away. If you bring your own boat, or you hire one locally, there is so much to discover and explore. 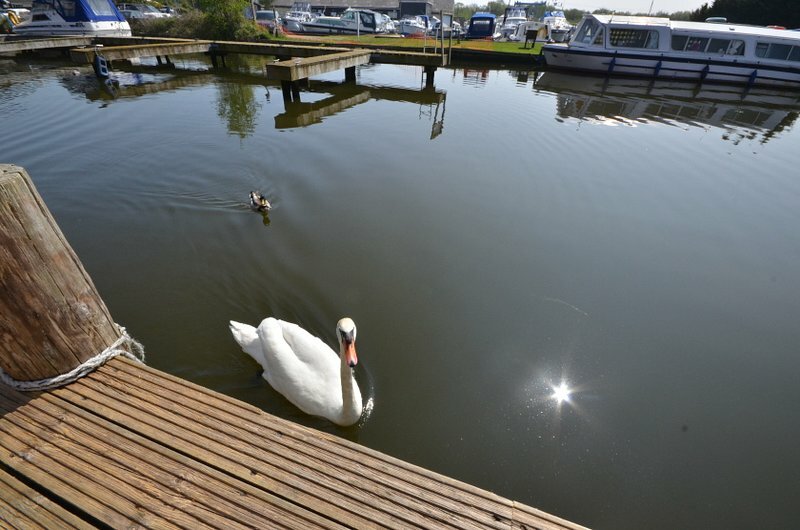 For peace and tranquillity or uninterrupted sailing and fishing, head for the Black Horse Broad or Ranworth Broad.